--Asking why, to asking where to now? 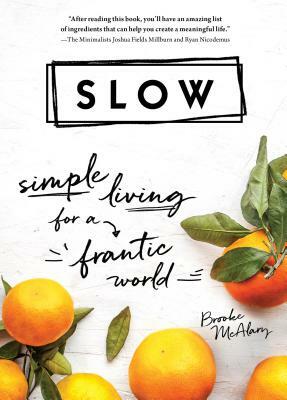 Slow is an inspirational guide on creating a life filled with the things that really matter, and is meant for anyone seeking peace, meaning, and joy in their otherwise rapid lives. Slowly--of course.